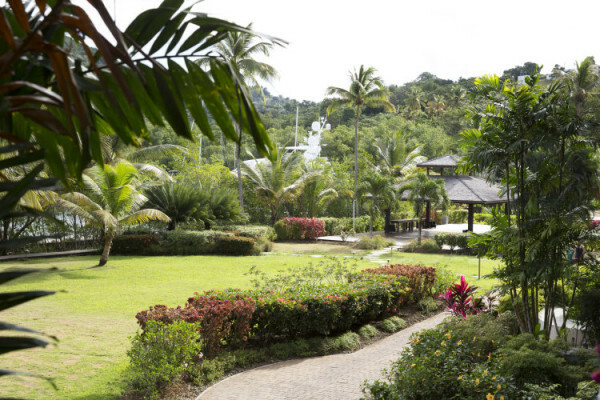 You will be surrounded by majestic rainforests, iconic Pitons, fishing and horseback riding. 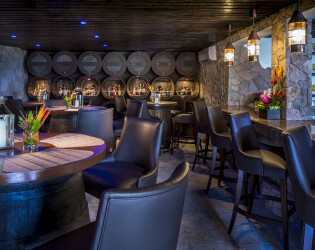 The boys will love the Rum Cave for tastes of the Caribbean’s premier rums and cigars. 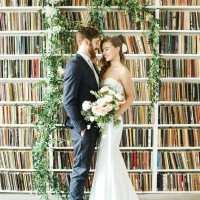 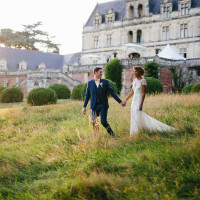 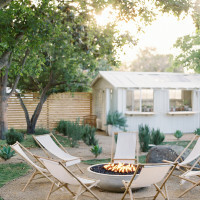 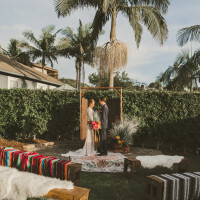 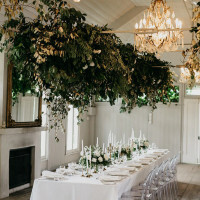 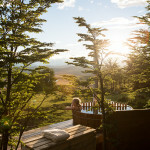 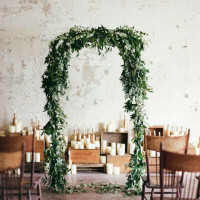 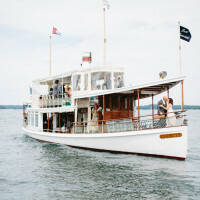 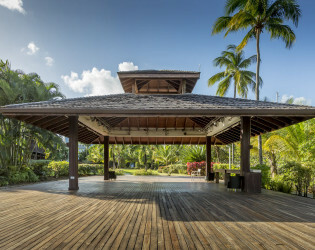 Feast in the romantic treehouse, host dinner at the Alexandria Gardens and dance during your BBQ beach bash. 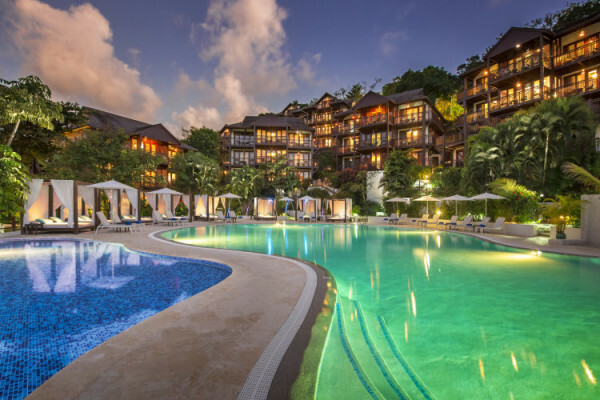 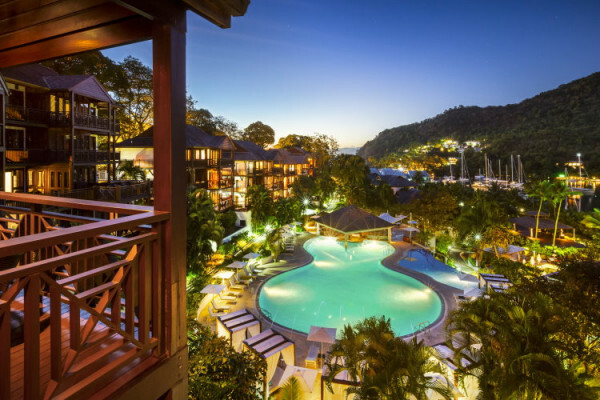 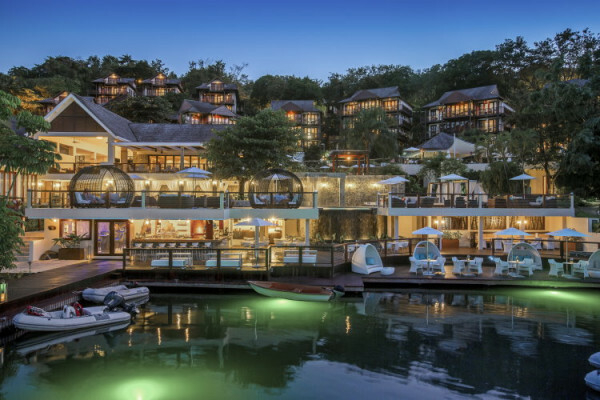 With Capella Marigot Bay, Capella Hotels and Resorts brings its devotion to genuinely caring hospitality and deeply personal travel experiences to the west coast of Saint Lucia. 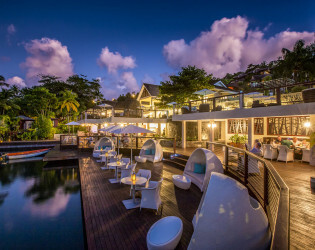 Arrive at Marigot Bay, described by legendary American author James A. Michener as “the most beautiful in the Caribbean,” to encounter a destination steeped in luxury and individual choice, where authentic Saint Lucian culture, cuisine and traditions blend seamlessly with anticipatory service. 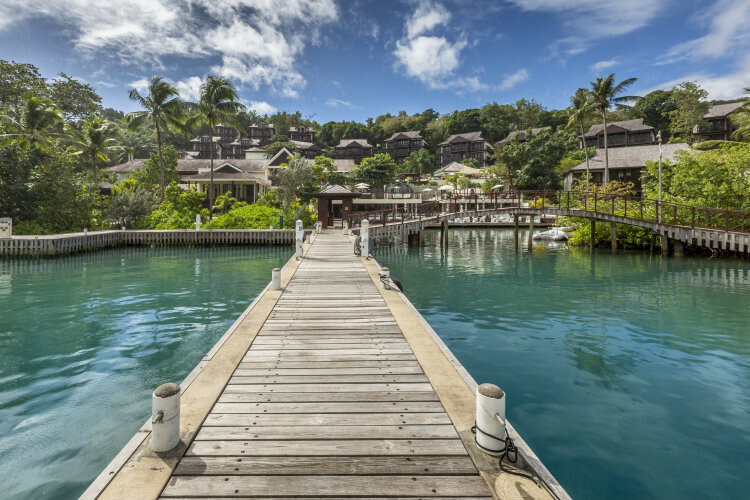 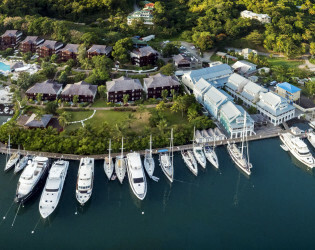 Adjacent to the resort is the exclusive Capella Marina at Marigot Bay, Saint Lucia’s premier berthing place for mega yachts from around the world. 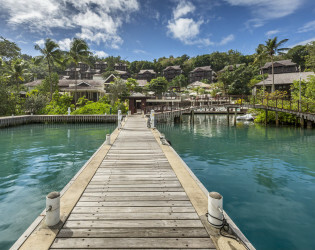 Capella Marigot Bay resort offers immediate access to everything from majestic rainforests and the iconic Pitons to luxury yacht charters, fishing and horseback riding. Delivering exactly the St. Lucia you came to discover — however you may define it — is our primary focus. 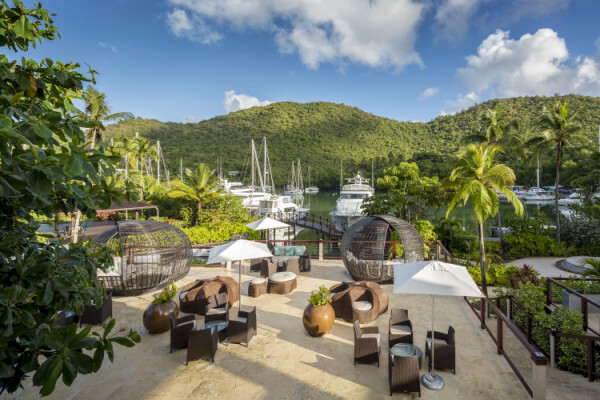 We invite you to enjoy indoor and outdoor dining with panoramic views of Marigot Bay, the intimate Caribbean distillery-inspired Rum Cave and the award-winning Auriga spa, an open-air oasis encircled by lush, tropical greenery and uninterrupted bay views. 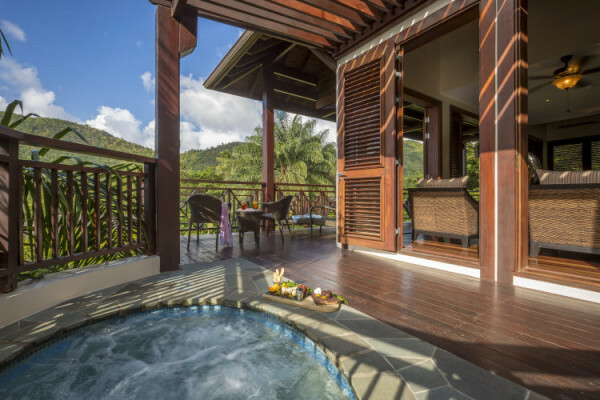 Our 57 suites — many with private plunge pools — and 67 guest rooms feature expansive balconies and breathtaking views of the bay. 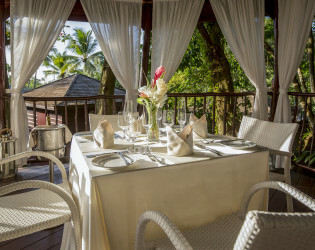 Each day, a dedicated Capella Personal Assistant is available to enhance your stay with attentive yet discreet service, seeing to everything from airport logistics, breakfast on your balcony and private dining experiences to rainforest hikes, snorkeling, scuba diving, deep sea fishing and day cruises to Martinique, The Grenadines or Tobago. 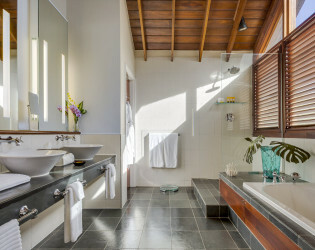 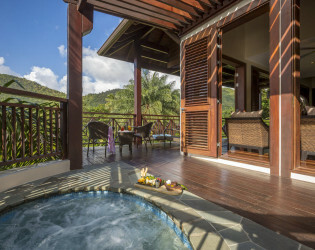 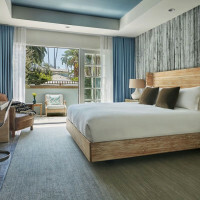 ACCOMODATIONS Accommodations at Capella Marigot Bay have been designed to immerse you in the tranquility of St. Lucia. 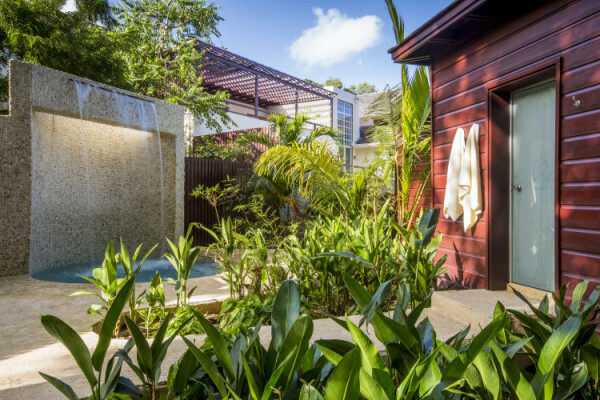 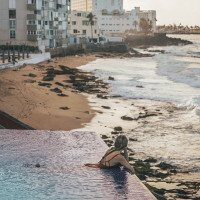 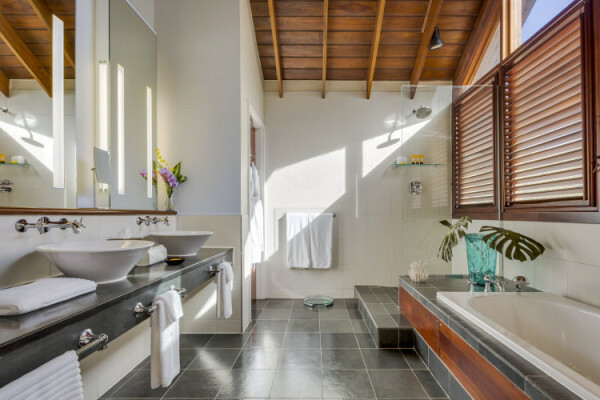 From plunge pools and balconies to an elegant West Indian-inspired décor, our 124 rooms and suites merge the comfort of a private residence with five-star amenities. 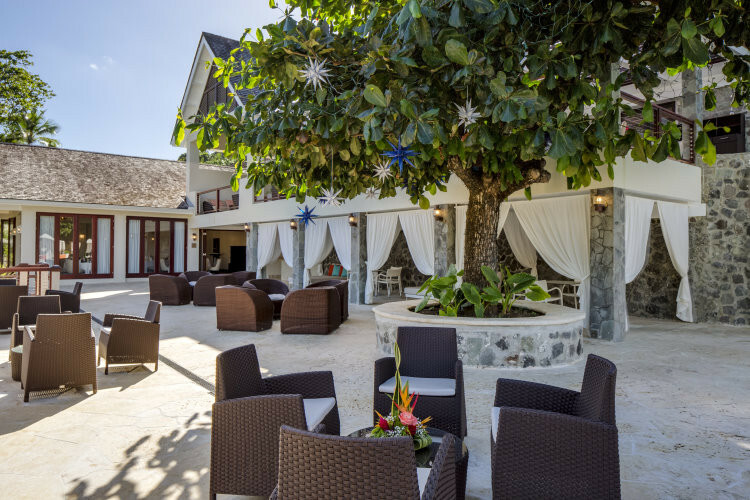 Each beautifully designed space features ample living and relaxing areas, creating a peaceful haven for Caribbean family vacations, romantic getaways and special events. 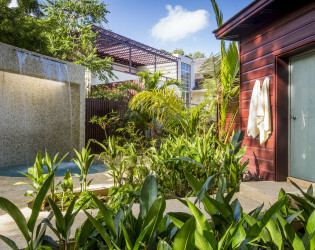 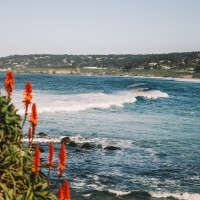 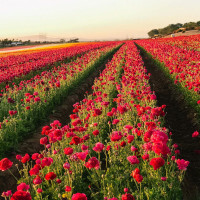 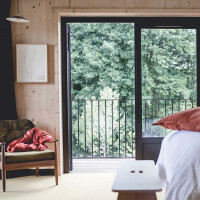 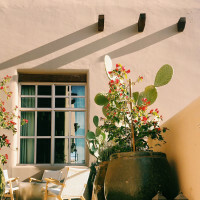 Ever faithful to Capella’s vision of understated luxury with unrivalled service, our accommodations are a place to unplug and escape from life’s daily bustle. 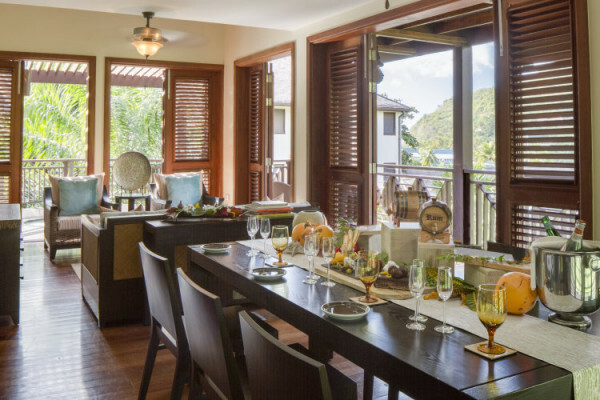 FOOD & BEVERAGE Dining at Capella Marigot Bay is a celebration of the passionate relationship between Saint Lucians and their cuisine. 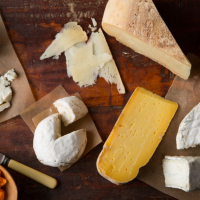 With an emphasis on the freshest locally sourced meats, seafood, produce and spices, Executive Chef Brendan McGowan crafts inventive seasonal menus, incorporating the traditional flavors of Saint Lucia as well as contemporary influences from America and Europe. 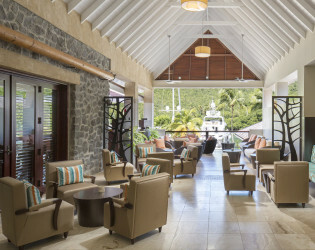 On any given day, the Capella culinary team is nurturing relationships with Saint Lucian farmers and fisherman while selecting ingredients from the hotel’s private herb garden to weave into their dishes and cocktails. 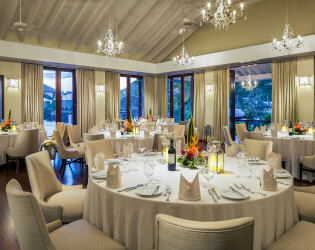 Gracious service and creative cuisine may be enjoyed in a variety of settings throughout the resort, from our signature restaurant high above the waters of Marigot Bay to a marina café, swim-up pool bar and raw bar and a distillery-inspired lounge for sampling the Caribbean’s premier rums and cigars. 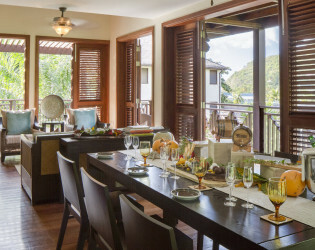 You are also invited to enjoy a private dining experience on your room’s private terrace. 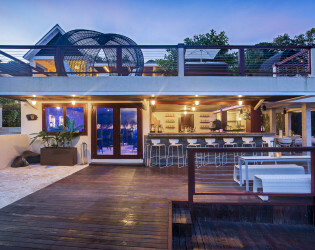 ** Does not apply to existing bookings. 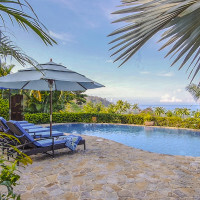 Offer is valid for new bookings of 15 rooms or more on peak nights for groups that are contracted and materialize prior to December 31, 2015 and based on resort availability. 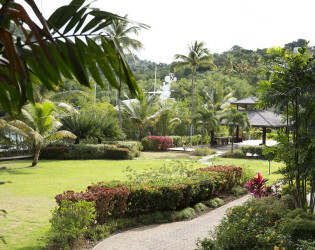 Cutting gently into a hillside rich with lush vegetation and tropical blossoms, Capella Marigot Bay blends into its beautiful surroundings, enhancing the natural loveliness of the bay described as “the most beautiful in the Caribbean” by novelist James A Michener. 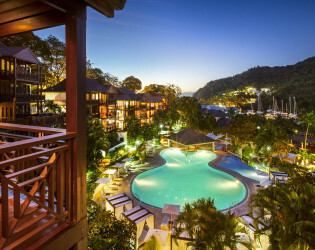 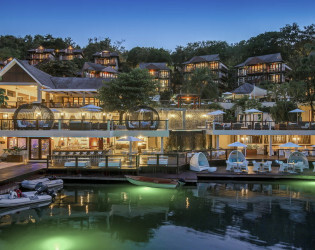 Capella Marigot Bay reflects our commitment to sophisticated yet subtle luxury, a relaxing, in-the-moment spirit and, above all, to providing a personal connection to the real Saint Lucia by allowing you to enjoy the best of island culture, cuisine and traditions at a pace chosen exclusively by you. Every detail of our resort has been designed to fulfill your every wish, whether it’s as simple as a day spent relaxing by the pool or a more ambitious desire to explore everything St. Lucia has to offer. 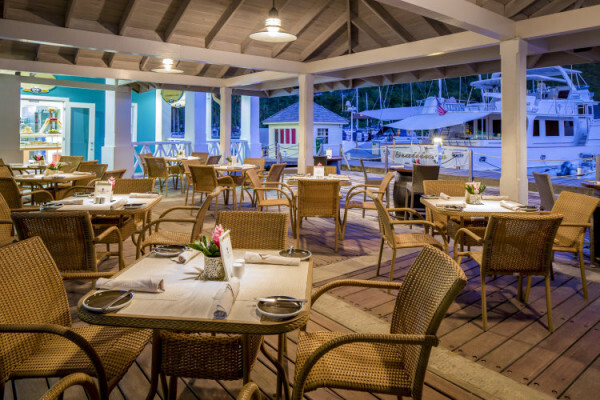 BAYSIDE CAFÉ: Daybreak in St. Lucia finds the Bayside Café stirring Marina Village to life with its many morning rituals. 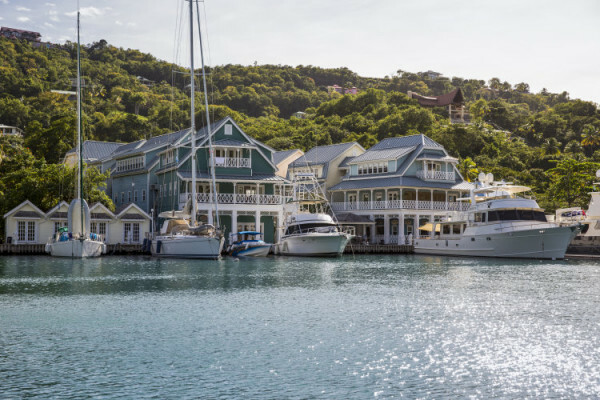 The promise of fresh, hot coffee and croissants draws owners and crews down the gangplanks of their yachts. 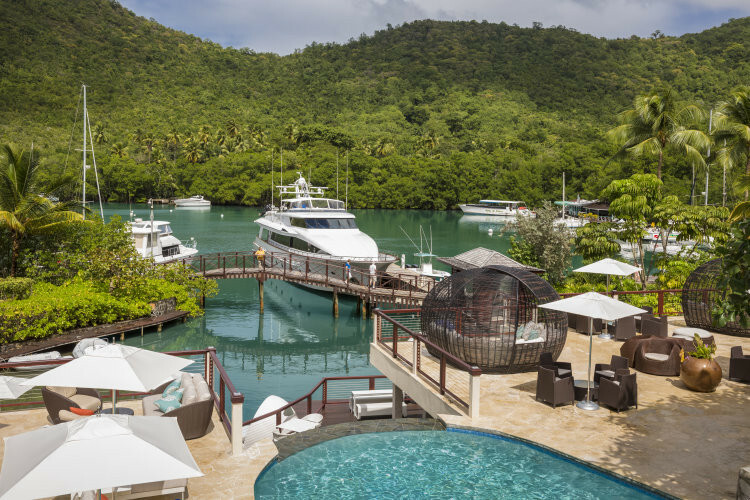 Resort guests relax on the waterfront deck and patio, enjoying their breakfasts and papers under shady umbrellas. 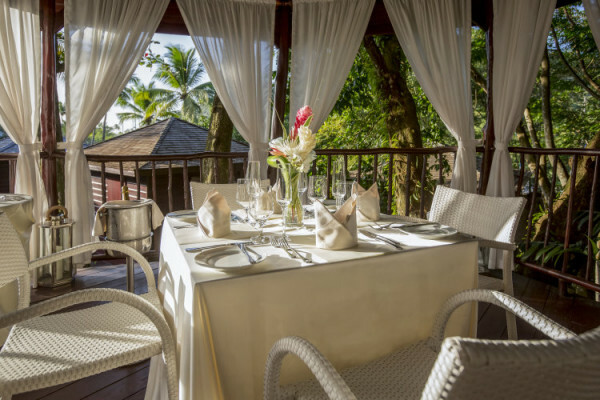 Menu selections range from egg dishes, French toast, pancakes and waffles to fresh fruit and yogurts topped with homemade granola crunch and crisp coconut shards. Island locals drop in to savor traditional St. Lucian breakfast favorites like salt fish, plantains and coco tea. As the day progresses Bayside Café bustles with the pleasant energy of a European sidewalk bistro. 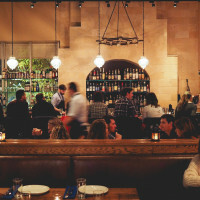 Browsers perusing the nearby shops break for lunch or linger over late afternoon cocktails. 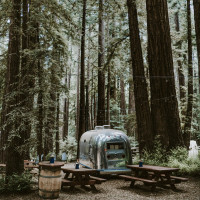 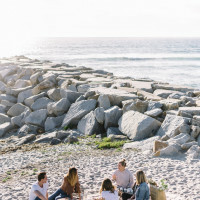 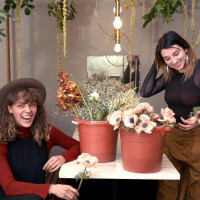 The Grab and Go counter does a brisk trade, offering freshly prepared snacks, sandwiches, drinks and homemade ice creams to hikers, sightseers and departing yachters. Each evening The Café transforms into St. Lucia’s favorite meeting place with a colorful assortment of patrons contributing to the friendly, pub-style spirit. 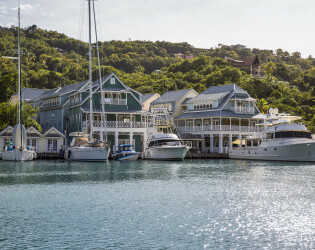 Boat crews and sports fans gather for games on the flatscreens and comfort food favorites like chicken wings, pizzas and burgers. 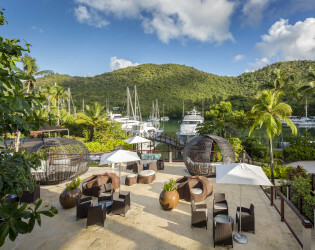 At the tiki bar, a DJ or live Caribbean band entertains vacationers sipping frozen cocktails while pondering the yachts gliding through the Marina. 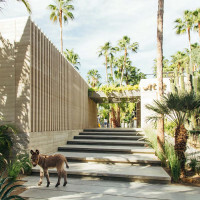 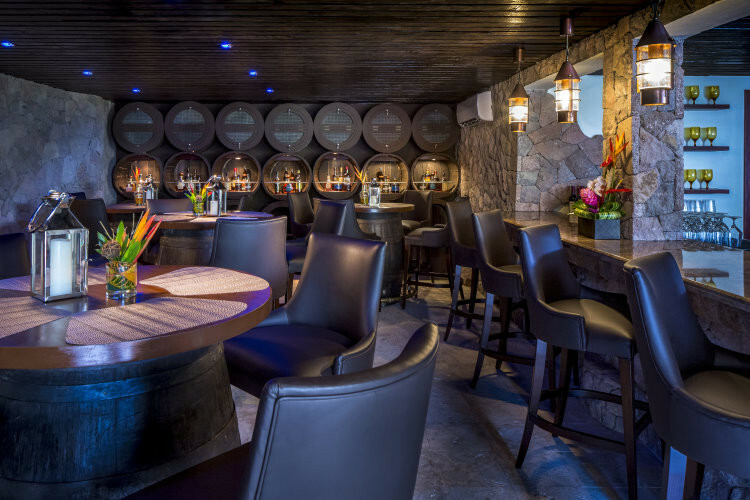 THE RUM CAVE: With a native stone and wood design inspired by the Caribbean’s colonial-era rum distilleries, the Rum Cave is a fitting place for communing with this most essential of island spirits. 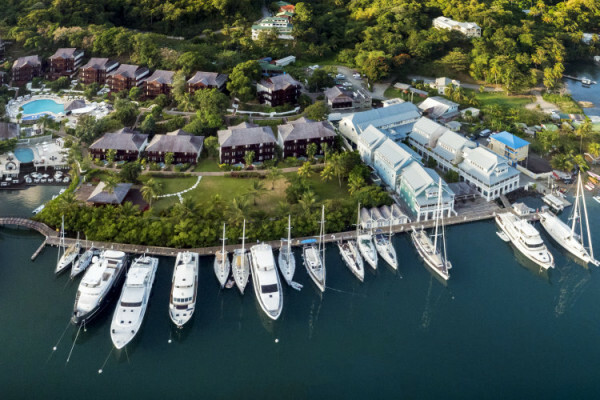 Adjacent to the dinghy dock, overlooking the Marina Bridge, it offers captivating indoor and outdoor settings for savoring fine regional rums and cigars while watching mega yachts slip into their berths. 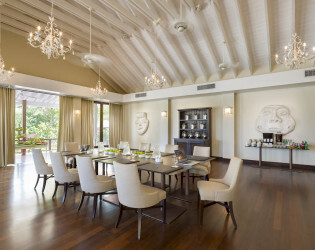 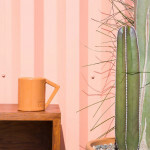 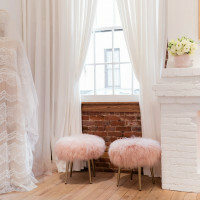 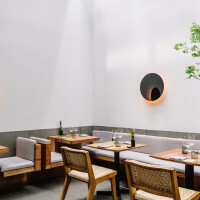 The ambiance is a fusion of intimacy and sophistication while the prevailing mood favors comfort and easy conversation. 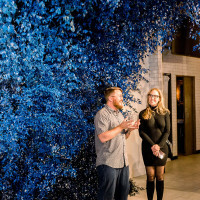 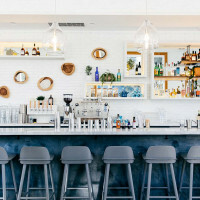 Patrons mingle over small sharing plates as servers maneuver handcrafted wood trolleys laden with the day’s selection of specialty rums and cigars from table to table. 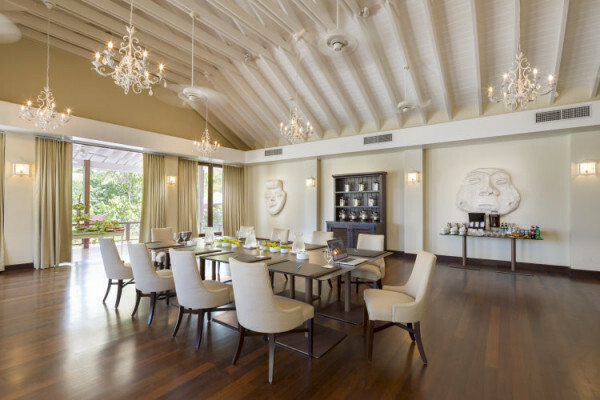 Special tastings and blending sessions offer novices and connoisseurs alike the opportunity to enhance their “rum experience” in an enjoyable and often amusing setting. 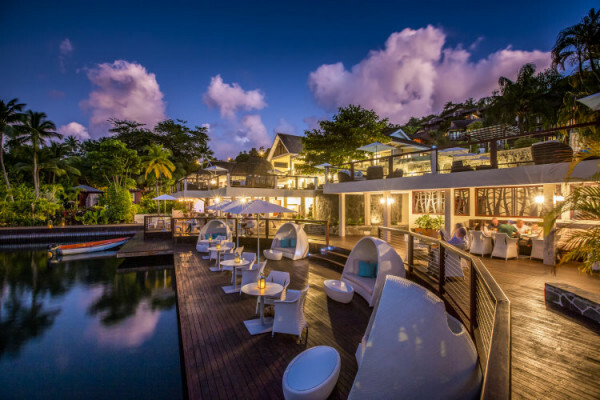 In the evening, the beautifully lit lagoon casts a warm glow over diners enjoying a quiet drink and dessert in the open-air lounge. 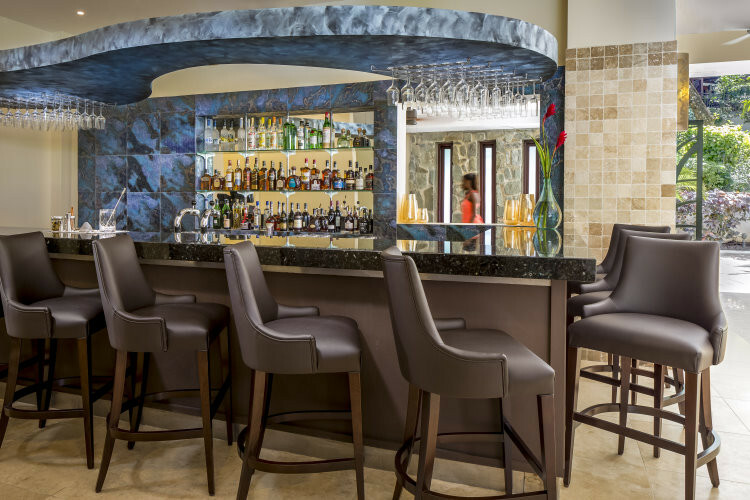 The Rum Cave is open for lunch and dinner with live music most evenings. 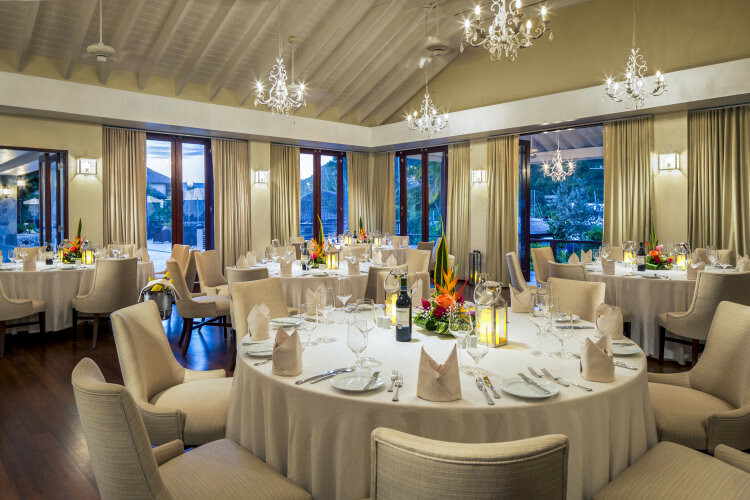 A private dining room is available for resort and Marina groups. 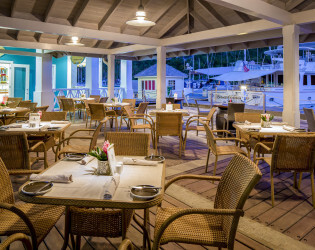 THE GRILL AND BAR AT 14*61: Named to honor Marigot Bay’s latitude and longitude, The Grill and Bar at 14*61 is where St. Lucian cuisine and culture meet in stirring fashion. The restaurant is situated at the resort’s highest point, complementing each visit with breathtaking views of the Marina and Marigot Bay below. Seamlessly flowing indoor and outdoor spaces have been combined with a charming colonial décor to create a truly warm and inviting dining experience. 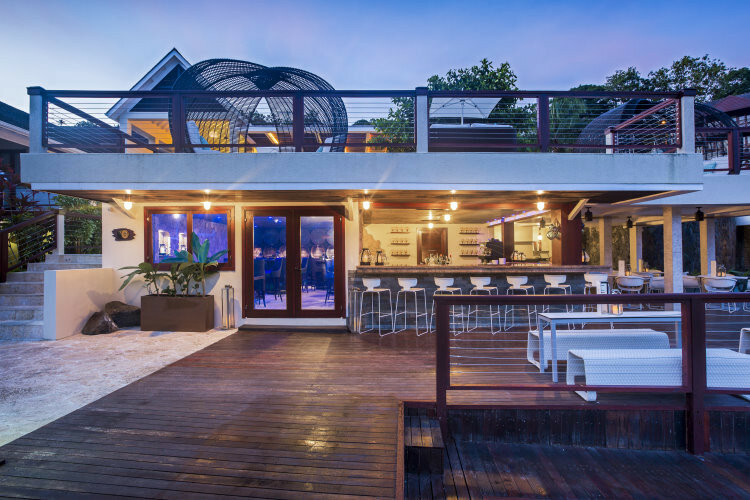 Upon entry, attention is drawn to the restaurant’s focal point, a gorgeous open-plan show kitchen with a handcrafted wood-burning grill. 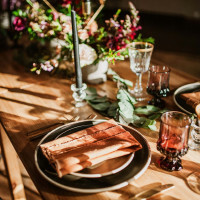 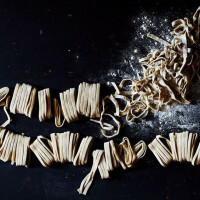 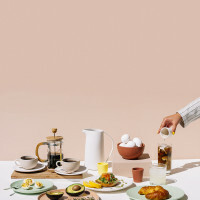 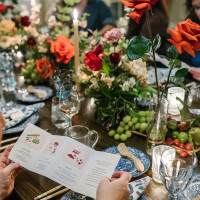 During breakfast and dinner, the busy chefs perform a version of “culinary theater” in full view of diners, adding a dash of energy to each meal. 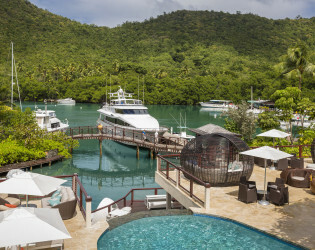 For guests who wish to relax before dinner, a set of French doors gives way to an al fresco patio, where they may enjoy cocktails overlooking the mega yachts moored in Capella Marina. 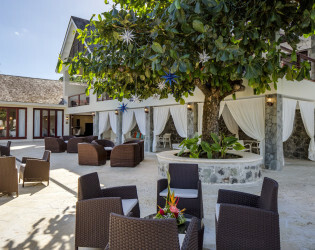 More than a place to dine, The Grill and Bar at 14*61 has created an upscale yet decidedly casual destination, where resort guests and Saint Lucians enjoy simply prepared, locally sourced meats and seafood accompanied by an assortment of indigenous herbs and spices sourced directly from the hotel’s private garden. 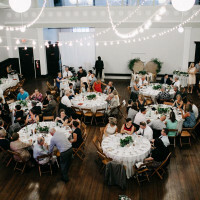 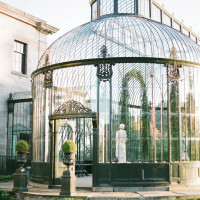 The restaurant offers an indoor/outdoor garden setting for private dining and special events. 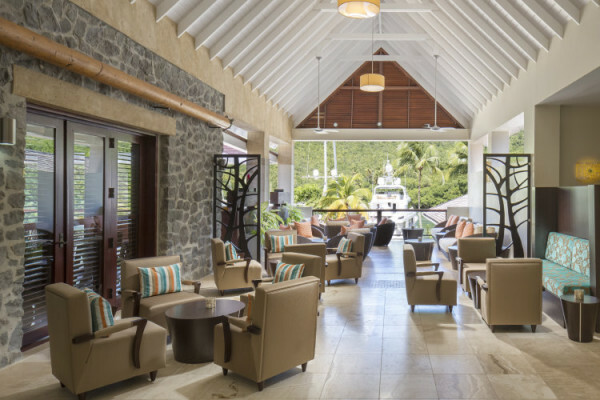 THE LOUNGE BAR THE GRILL AND BAR AT 14*61 RUM CAVE BAR BRUT BAR: For guests who’ve come to soak up the Saint Lucian sun, it is entirely possible to eat, drink and be pampered without ever leaving the pool. 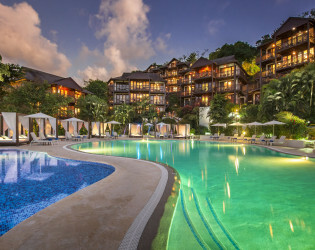 Wade down to the swim-up Pool Bar to enjoy wines by the glass, Caribbean beers and expertly mixed frozen, muddled cocktails and mocktails. 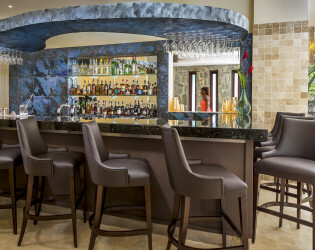 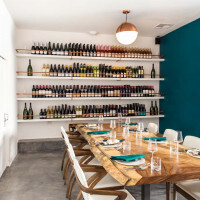 The adjacent Brut Bar features a selection of local ceviches, sushi plates, salads and seafood dishes along with grilled burgers and sandwiches. 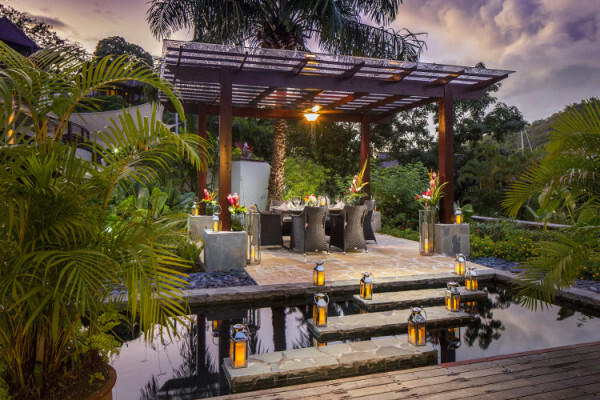 If venturing from your lounge chair is out of the question, a pool attendant can deliver a sushi plate or bento box-style appetizer. Consider sipping a chilled Mojito or signature Frozen Paradise as a complement to your snack. 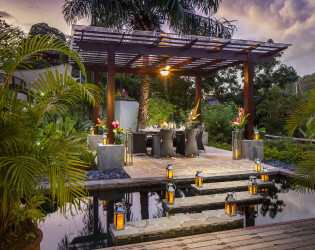 Every so often, a pool attendant will reappear with refreshing treats like energizer juices, sweet and savory caramelized popcorn lollypops and rum-infused iced tea pops. 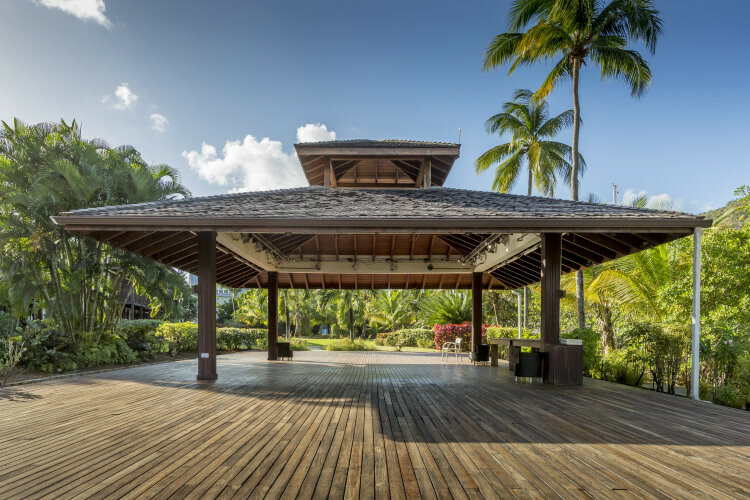 Promptly at 4pm, a rum barrel filled with coconuts emerges for the afternoon sabering ritual, where guests are invited to sample the juice from a freshly split nut.